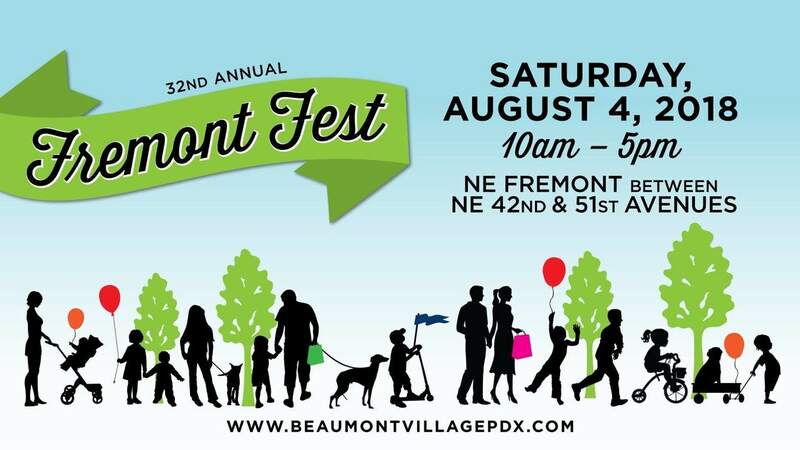 32nd Annual Fremont Fest. August 4, 2018. Portland, OR. Come check out over 300 vendor booths, 2 stages, live bands, pub crawl and a new kid zone full of family-friendly activities. Plus meet the Grant High School State Champion Basketball Team as they host the Kid's Parade at 10 am.